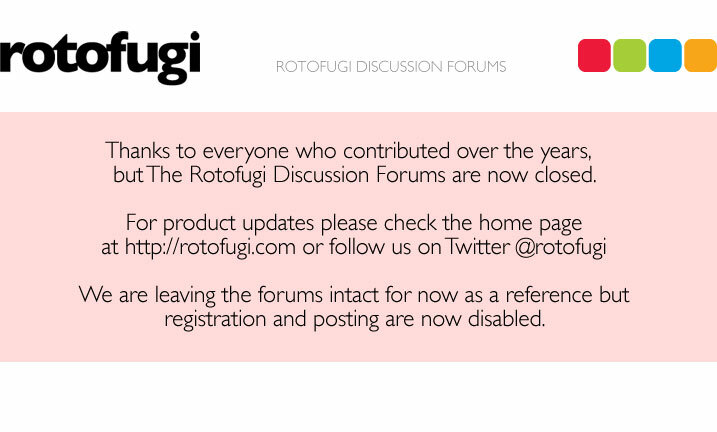 Rotofugi Forums • View topic - ACID HEAD: BUYERS BEWARE! ! ! < Other Announcements ~ ACID HEAD: BUYERS BEWARE! ! ! Hey All, check this out: http://forums.kidrobot.com/viewtopic.ph ... 343#264343 , I think the buyer is a member here. Just an F.Y.I. Roto FriendJoined: Sat Jan 21, 2006 8:34 pmPosts: 53Location: Vermont for now. Wow loco you are quick, i was just going to put something up here warning people. You should put one in the Toy Chat forum too.